The best ones are people who not only have good mental maps of how things should be done, but they have high levels of humility. [In other words, they are smart and humble.] It may not look that way to an outsider. You may look at some of these people and you might say, “Wow. They sound so brilliant and they’re asking the questions.” But if you’re in discussions with them, and I’m sure that you [Tony Robbins] have been in discussion with them, what you find out is generally speaking that they’re curious, voraciously curious. They’re wondering if they’re wrong. They’re taking in information. So they don’t look as confident when you’re in those conversations. Polarity is an age-old problem/opportunity. Almost every culture has developed language to describe it. In the East, we have the yin-yang symbol developed nearly 2,000 years ago. In the West, we have the Socratic method, dialectical thinking from philosopher Georg Wilhelm Friedrich Hegel, and antinomies from Immanuel Kant. The willingness and ability to manage and resolve it. Awareness of one’s shadow side. 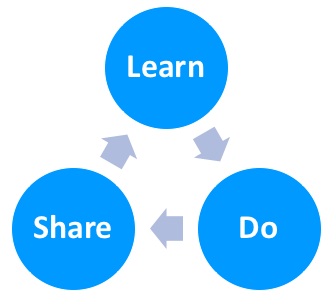 This learn-do-share cycle is deeply gratifying, because it allows me to do what I love while experimenting with high-quality ideas that others can copy in a fraction of the time it takes me to learn. 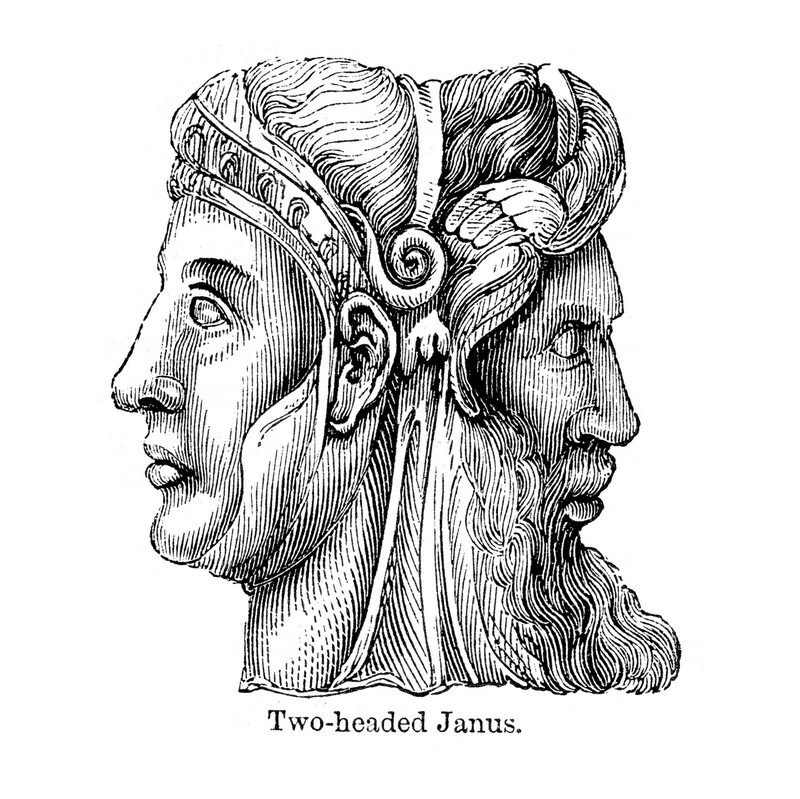 The “mental model” of Janus Skills is just one of many valuable mental models we can use to improve our lives and businesses. When you join the club, you get our best Mastery Manual.